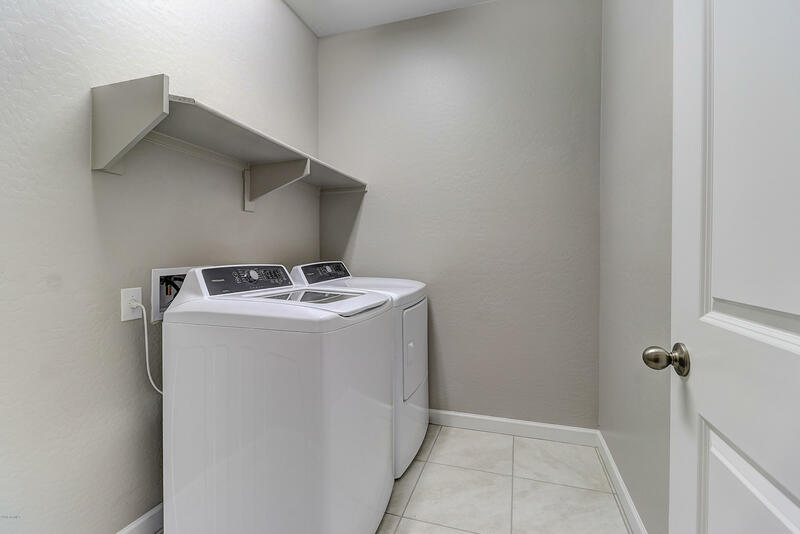 Act fast!!! 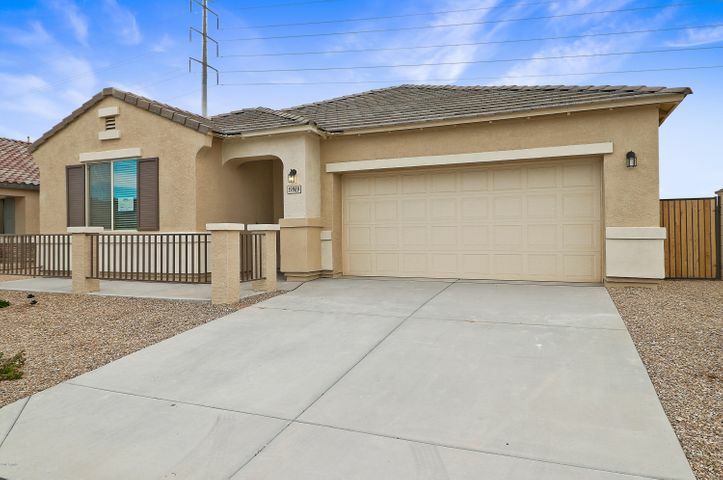 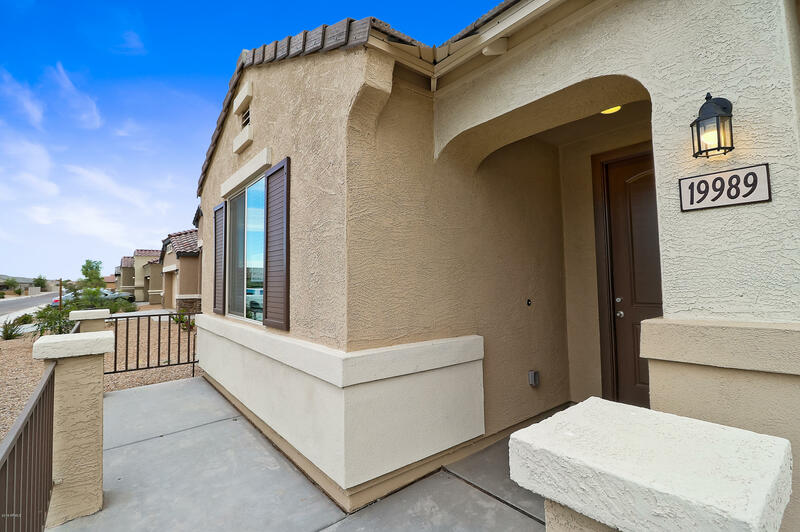 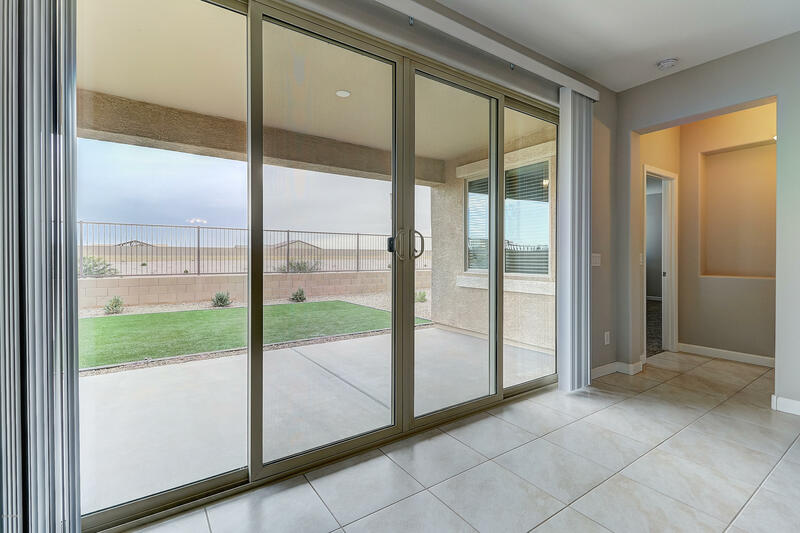 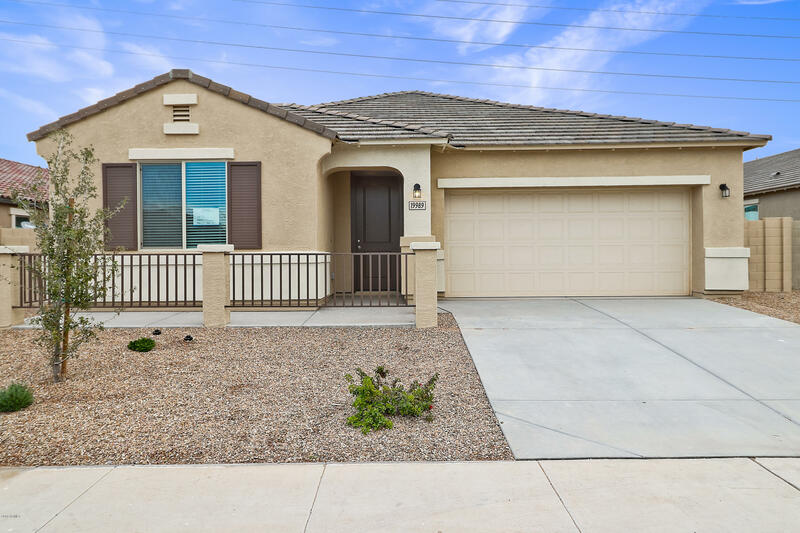 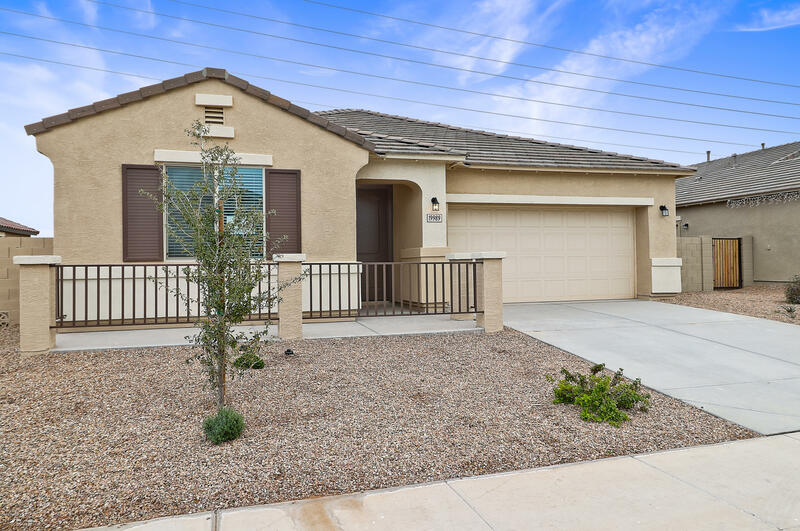 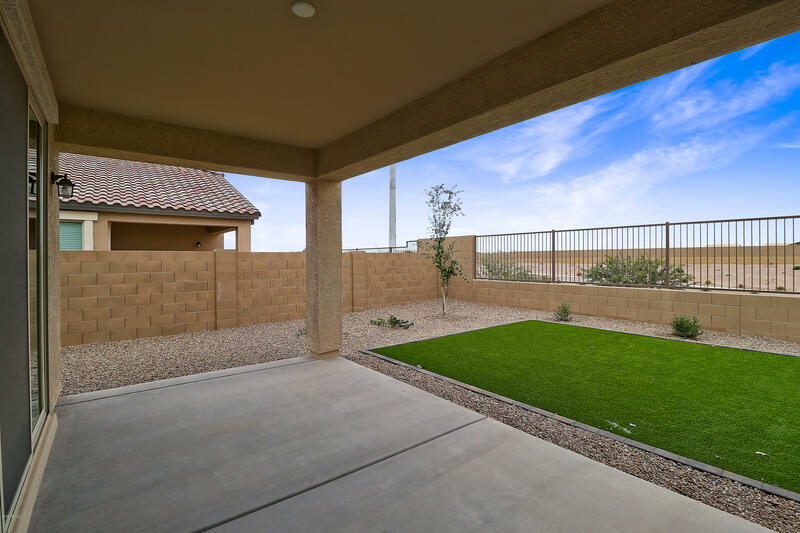 This home is now complete and ready to close in an all new SINGLE LEVEL GATED COMMUNITY! 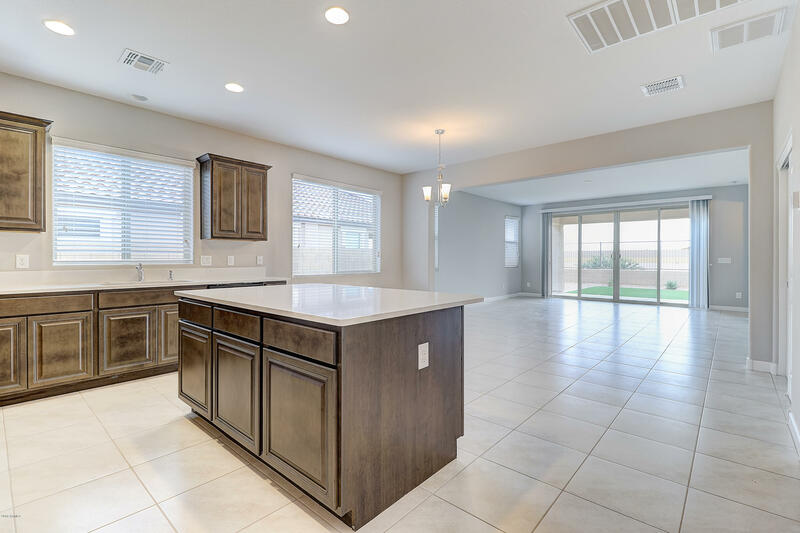 The 'Catania' floor plan features an open kitchen with 4 bedrooms, 3 full bathrooms, and a 2-car garage. 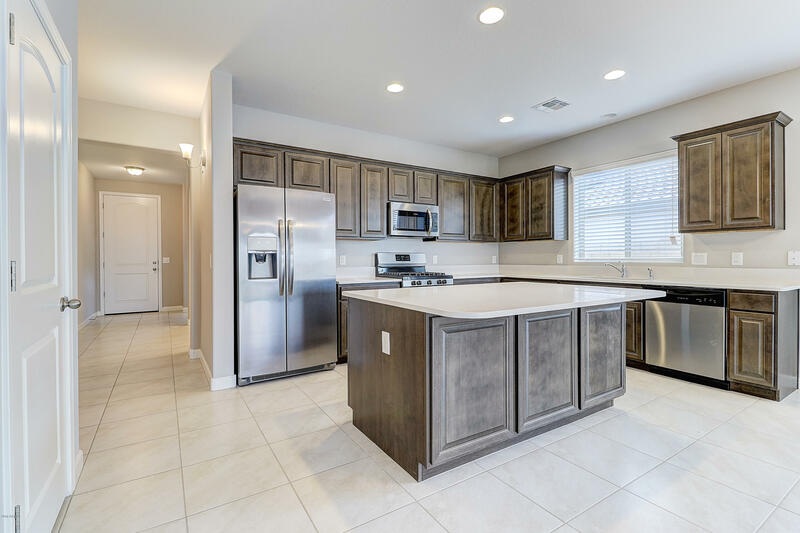 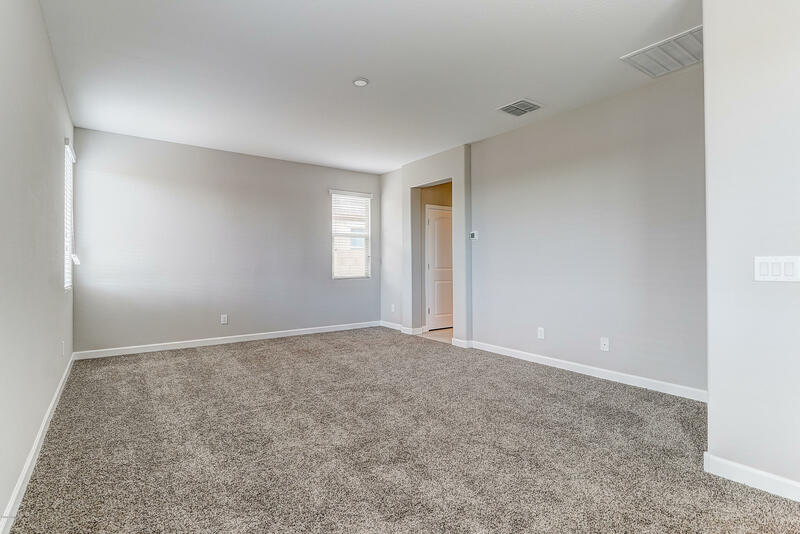 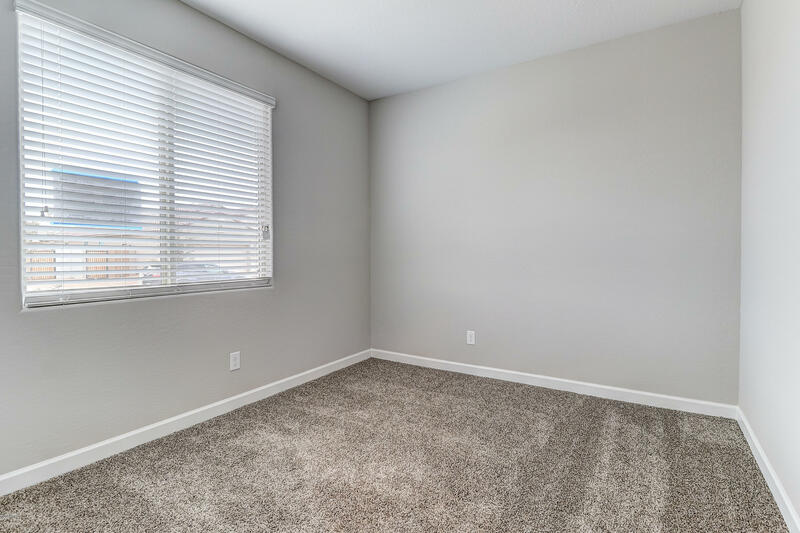 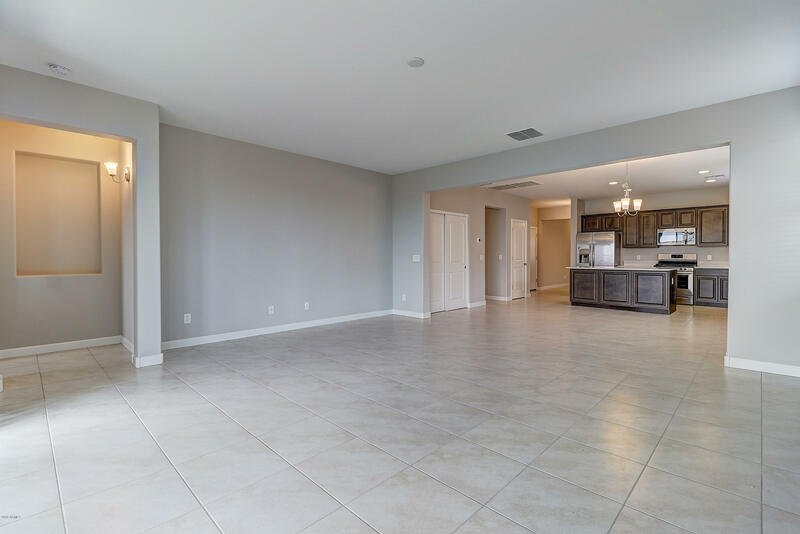 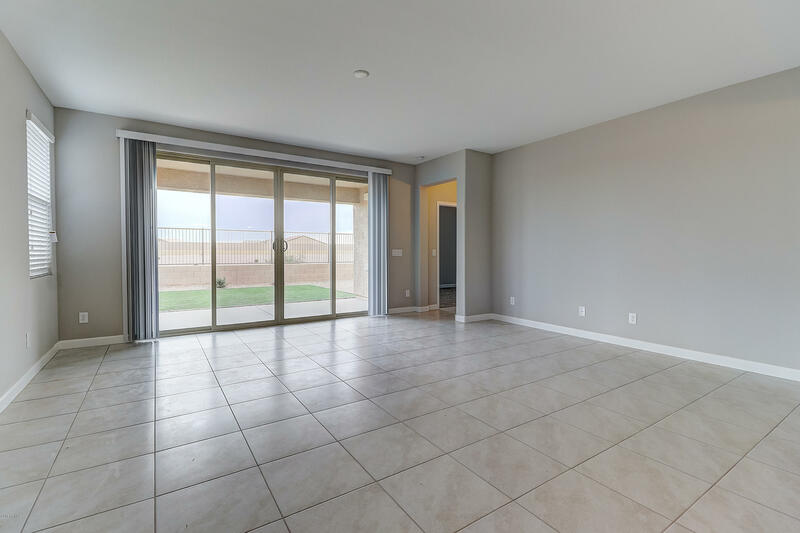 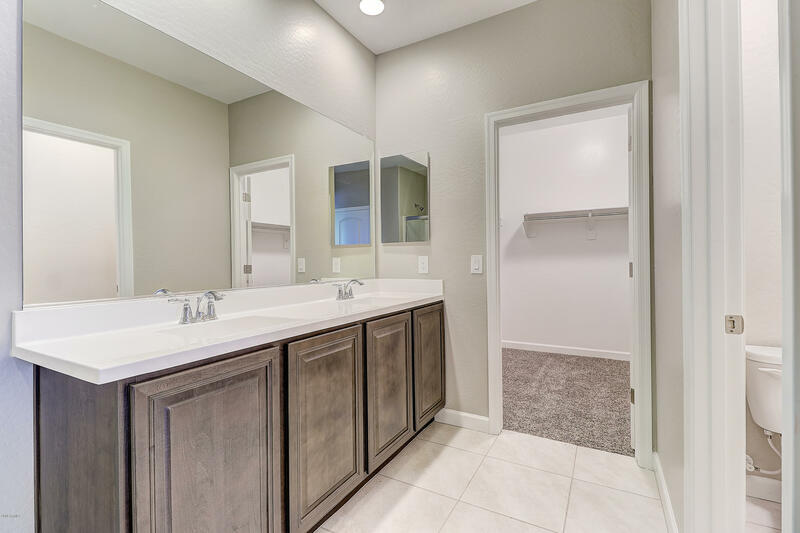 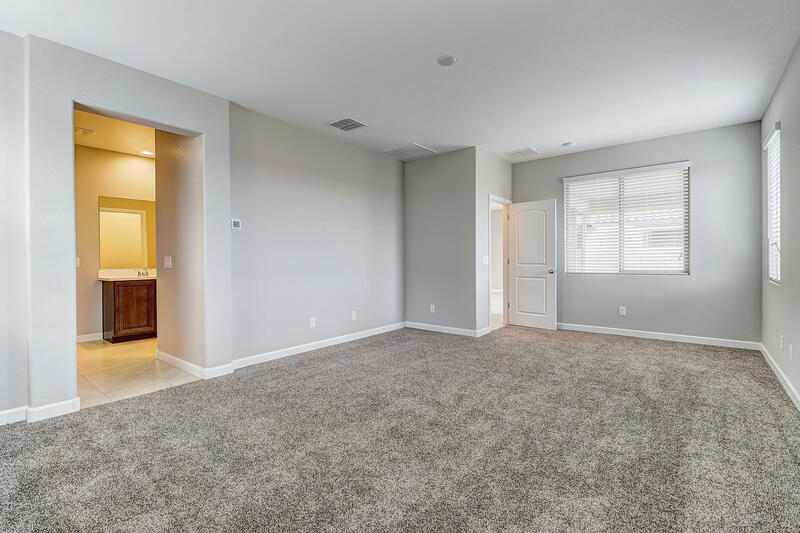 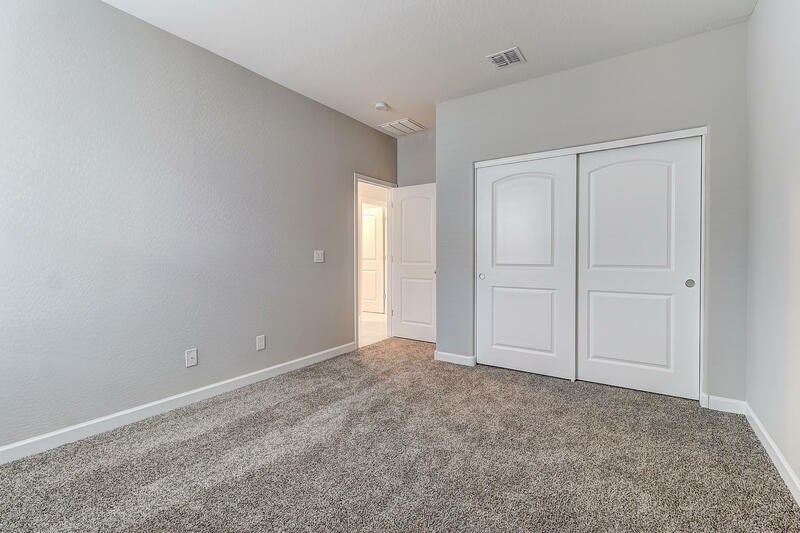 Designer selected finish includes Smokey Dust cabinetry, 3 cm quartz countertops, stainless steel appliances, tile throughout living area, and plush carpet in the bedrooms. 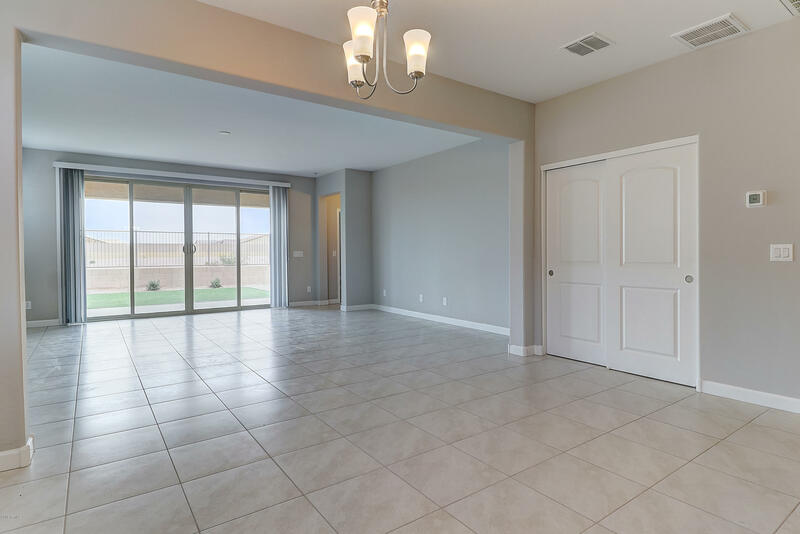 This beautiful D.R. 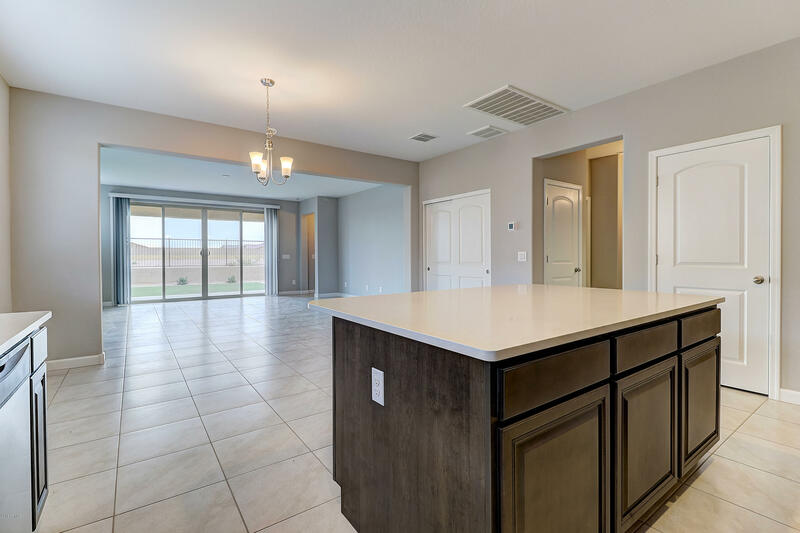 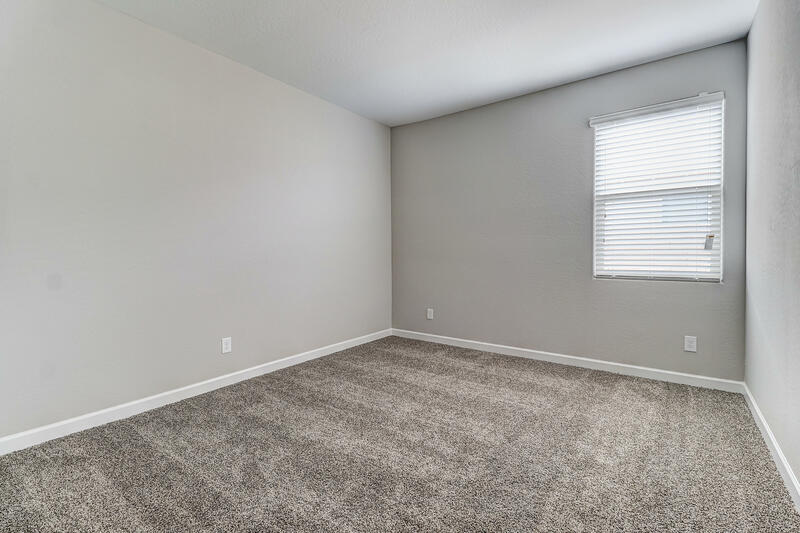 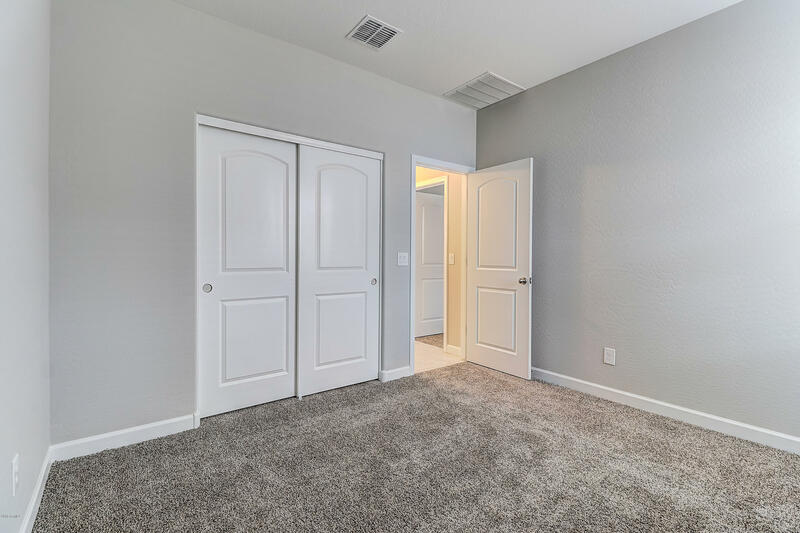 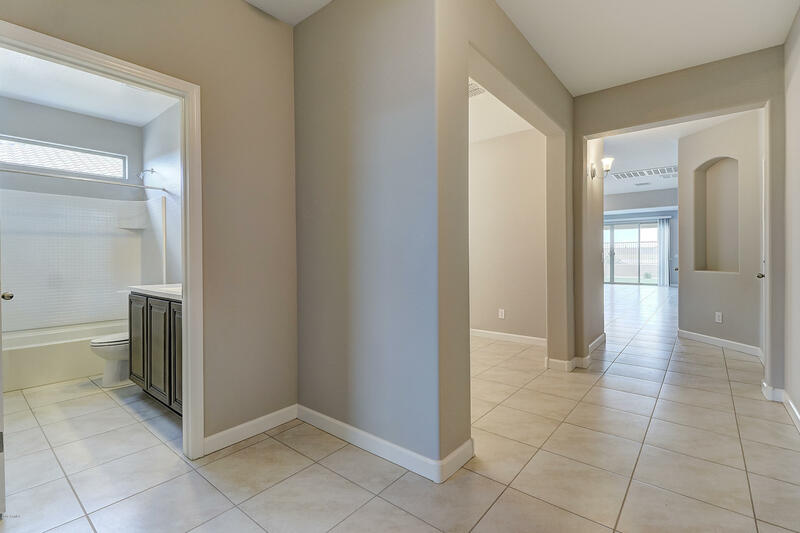 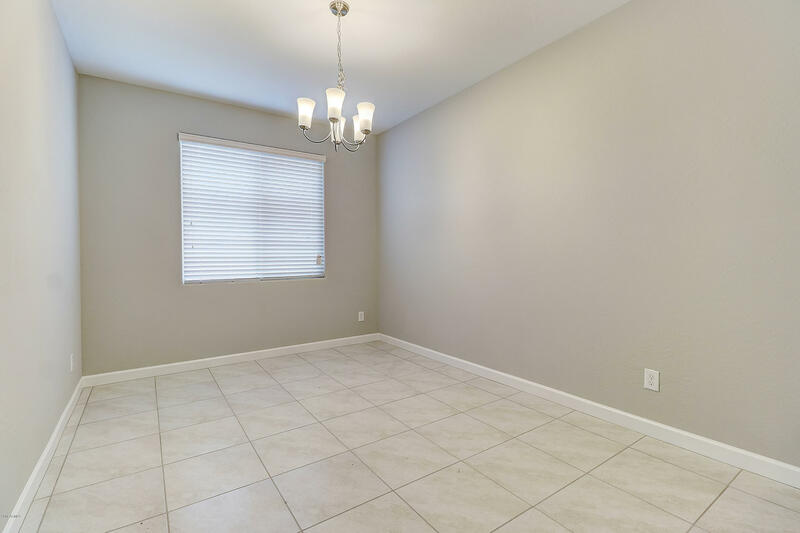 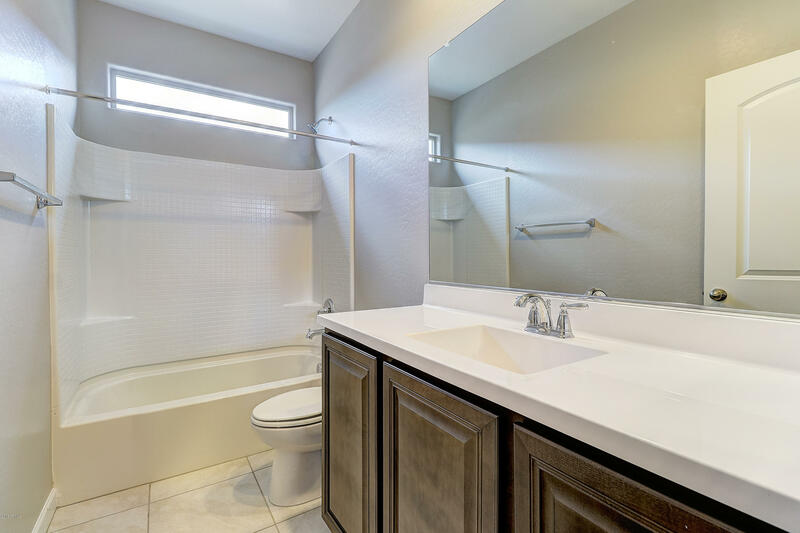 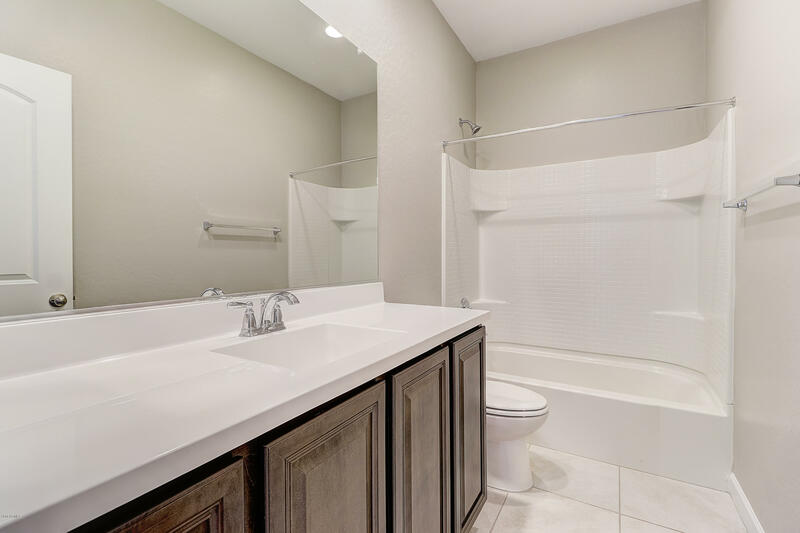 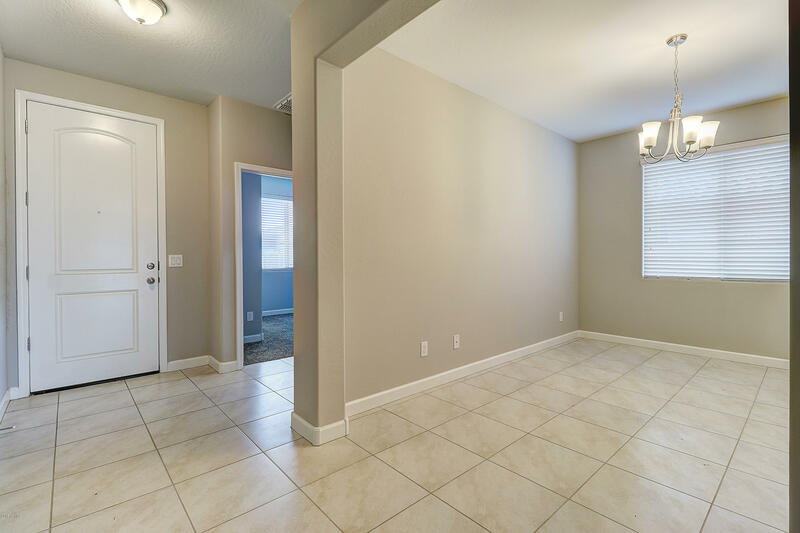 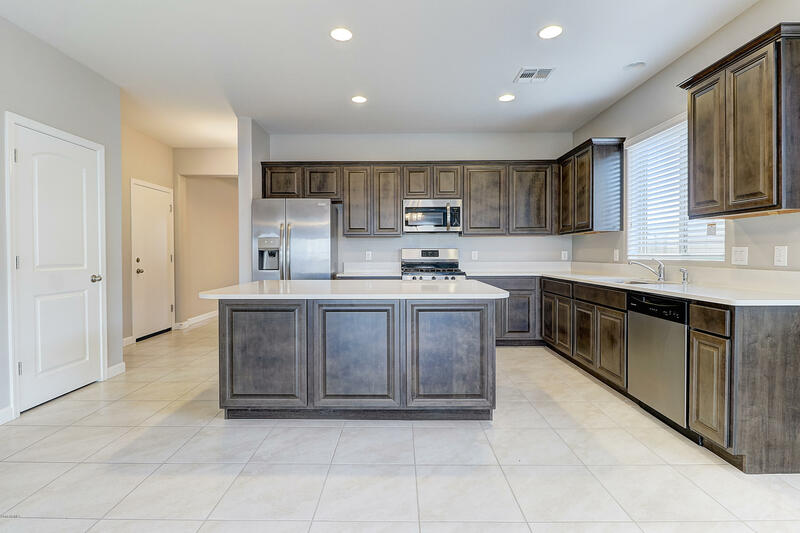 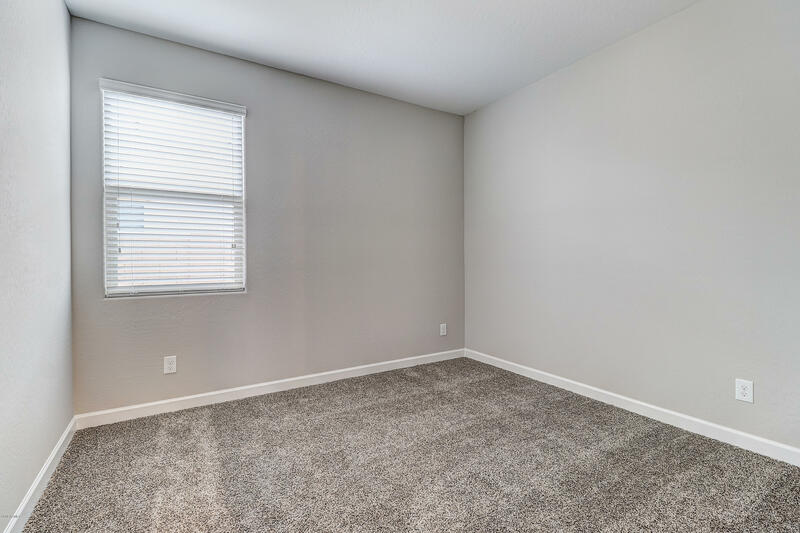 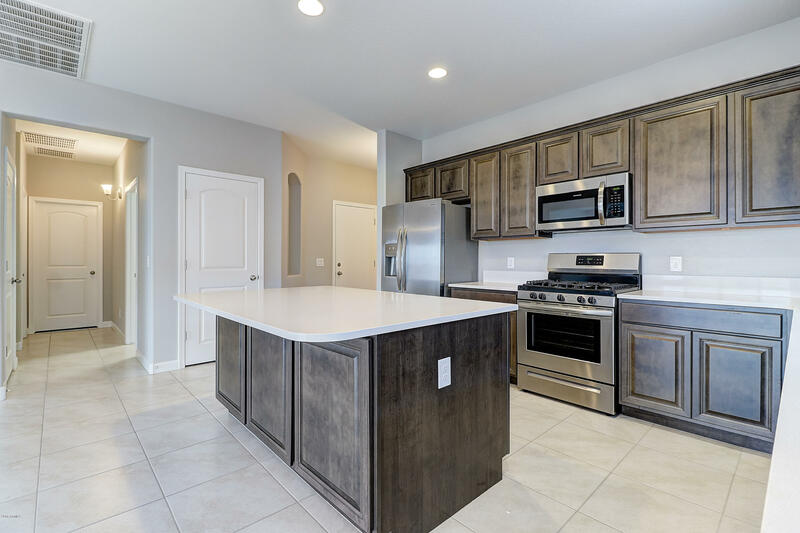 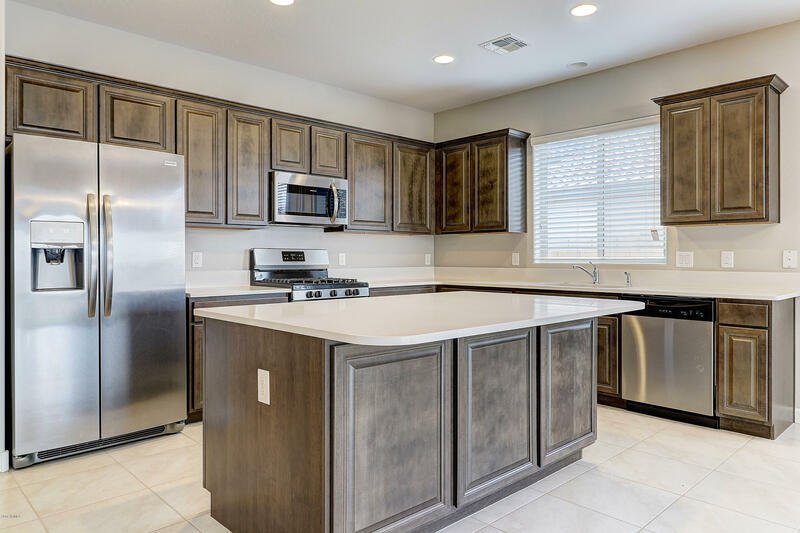 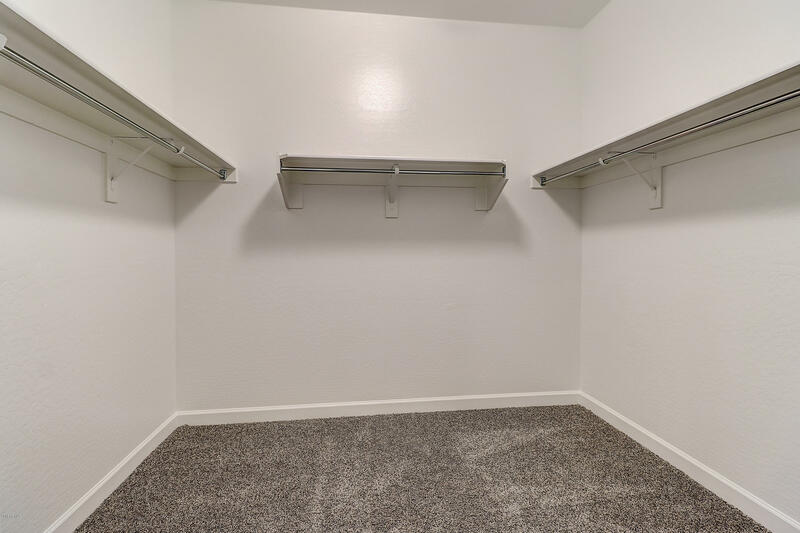 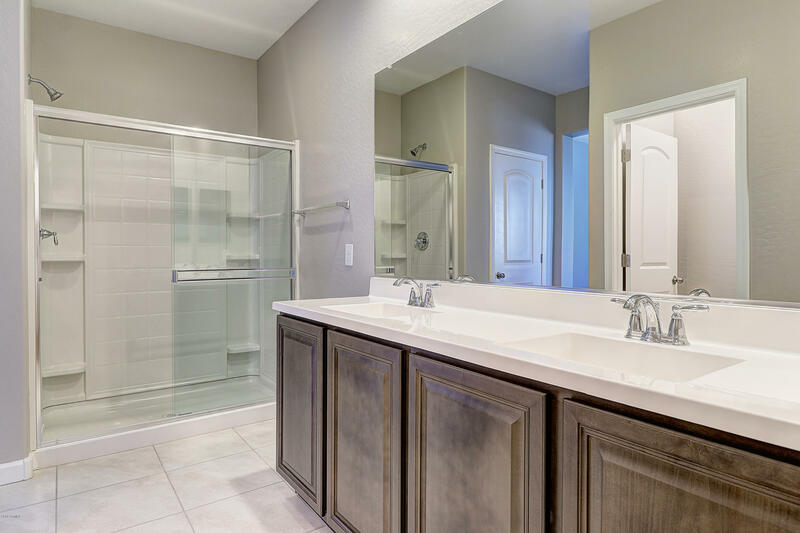 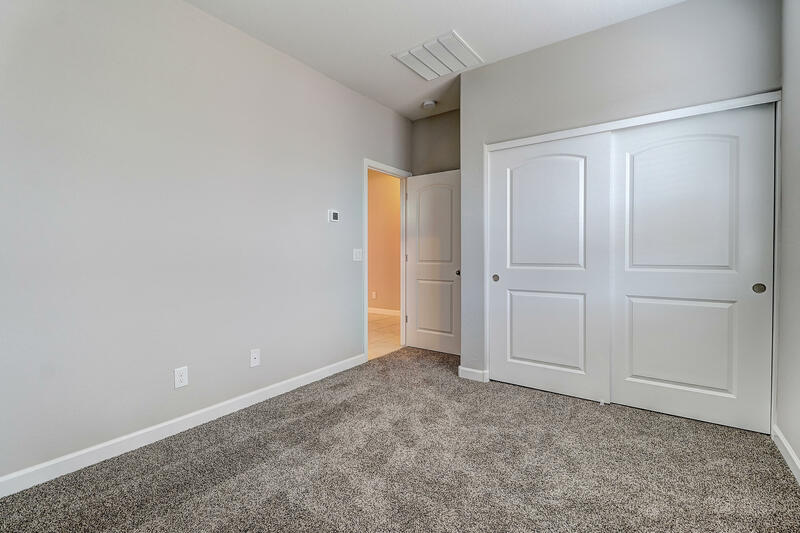 Horton home has it all, including side by *side refrigerator*, *washer/dryer*, *blinds*, prewire for ceiling fans, FRONT AND BACKYARD LANDSCAPING (Artificial Turf) and home warranties!